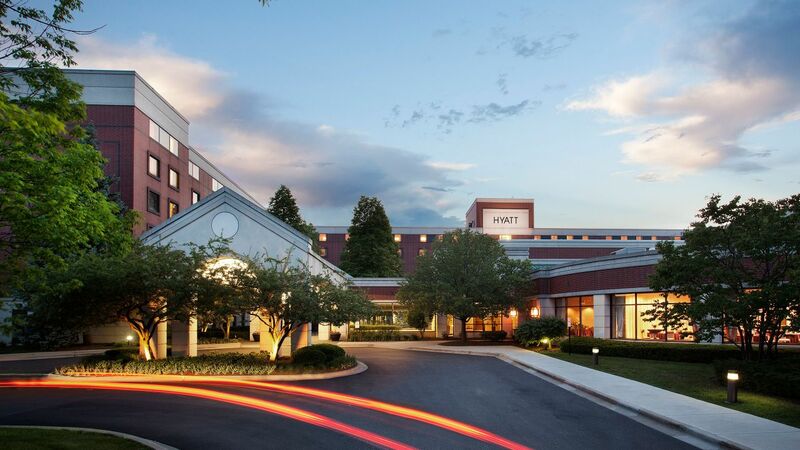 All the delights of the Windy City await you at Hyatt Regency Deerfield. 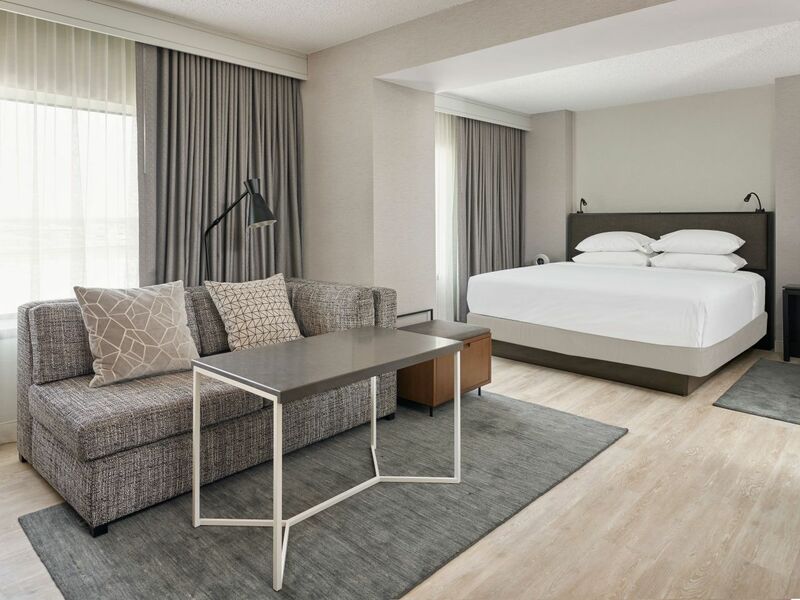 Situated just minutes from both downtown Chicago and O'Hare Airport, the Hyatt Regency Deerfield is an inviting, affordable choice for business trips, vacations and weekend getaways. 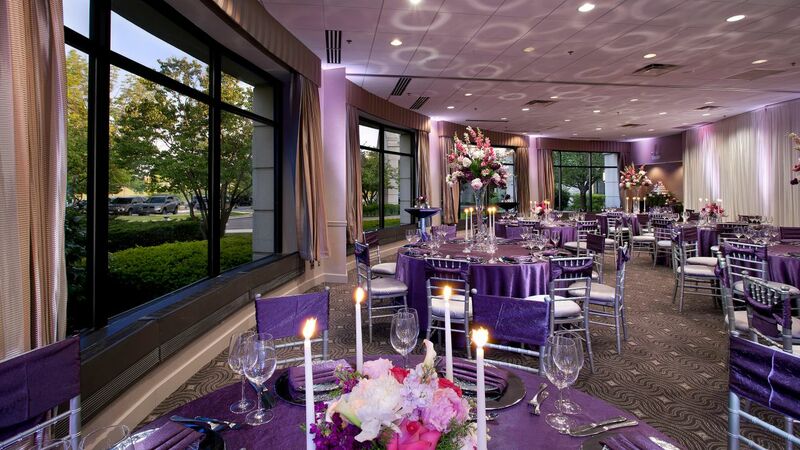 Our stunning Regency Ballroom offers space for up to 300 guests. 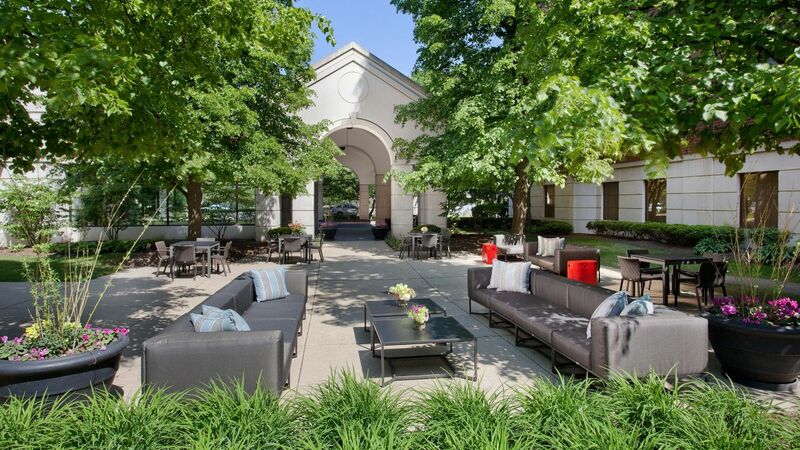 Our outdoor courtyard area is the perfect location for your reception, or ceremony. 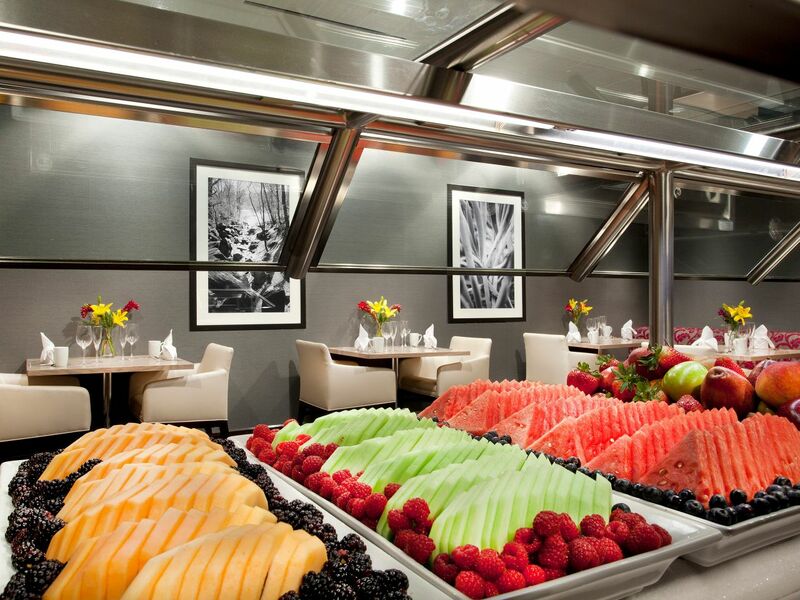 Discover tempting choices for breakfast, lunch or dinner at our welcoming Chicago dining restaurant in nearby Deerfield. 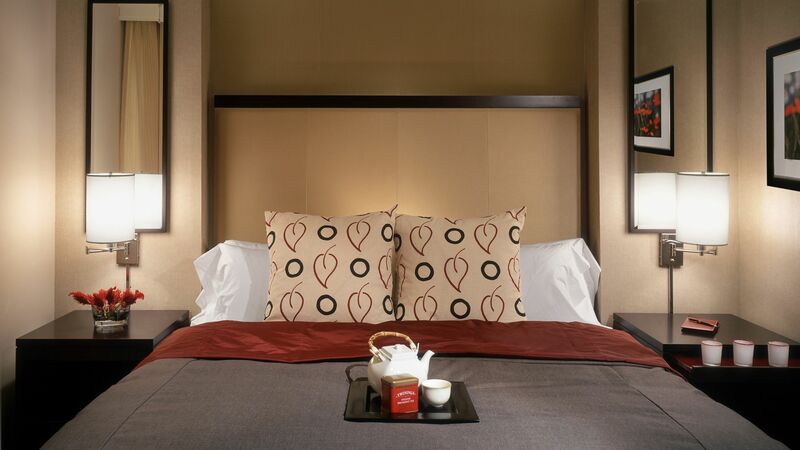 Luxurious guestrooms perfect for relaxing and staying productive on the road. 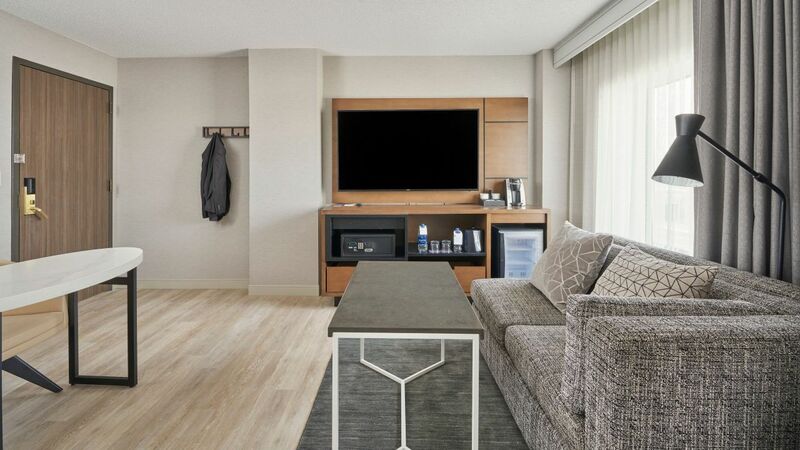 Hyatt Regency Deerfield offers each guest an opportunity to enhance their stay and keep active by using our fitness facilities. 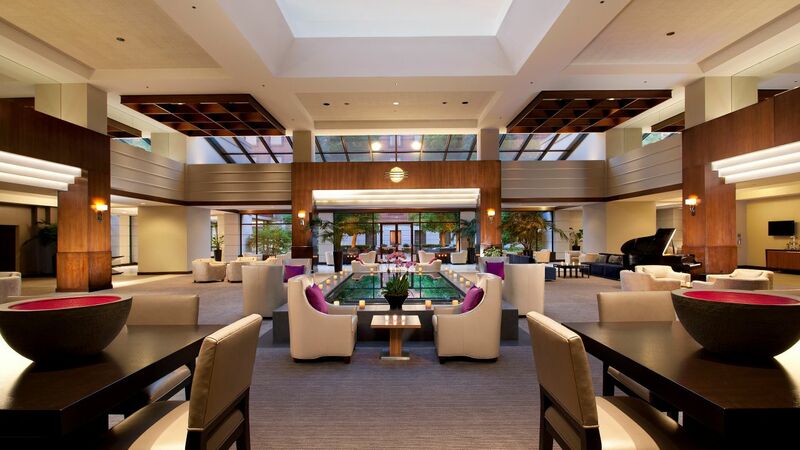 A workout at our Chicago Illinois luxury hotel in nearby Deerfield will be a real pleasure. 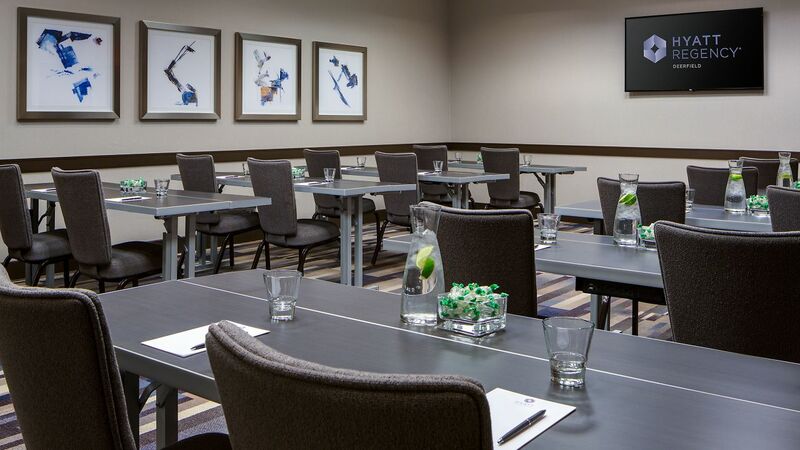 You’ll enjoy our spacious location while using the latest in high-tech cardio and strength-training equipment from industry leader Life Fitness. 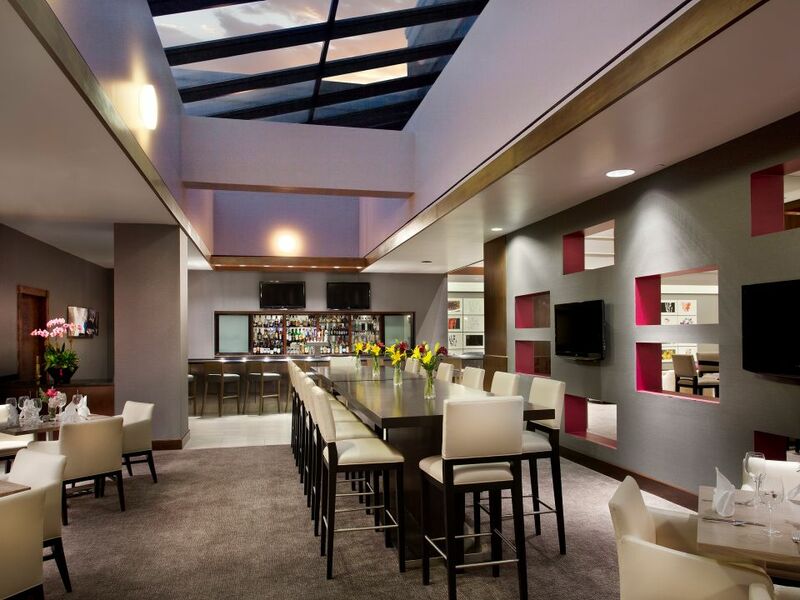 Your daily entry to our 24-hour fitness center is complimentary. Some mornings you just have to dash, that's why we have a convenient kiosk filled with your favorite beverages and light bites. 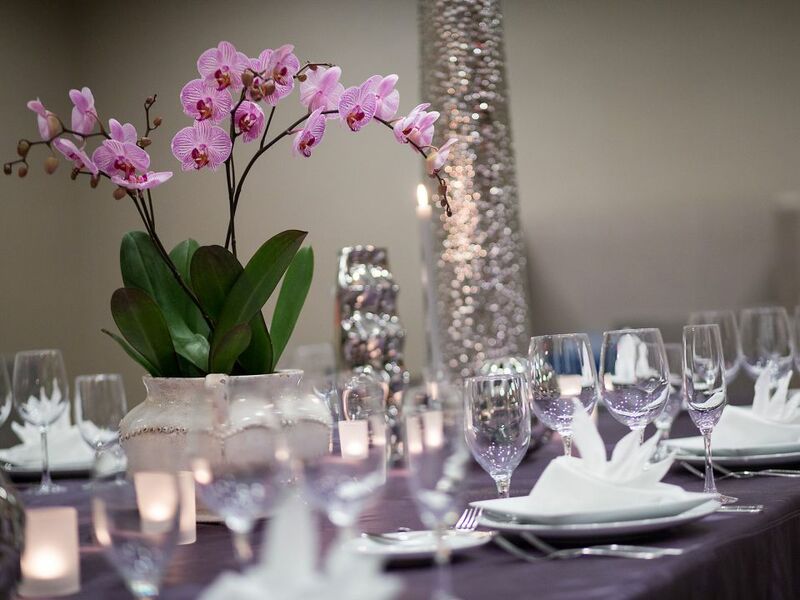 Every wedding involves many details. 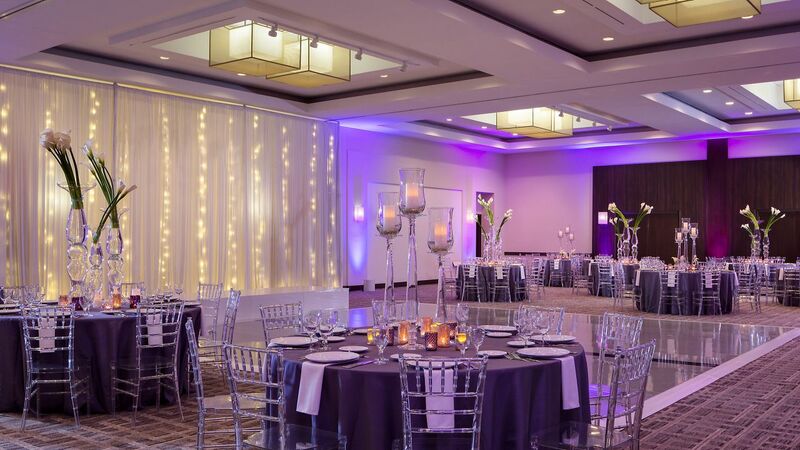 Hyatt Regency Deerfield welcomes you to explore the splendid wedding details our suburban Chicago wedding reception sites and packages encompass. 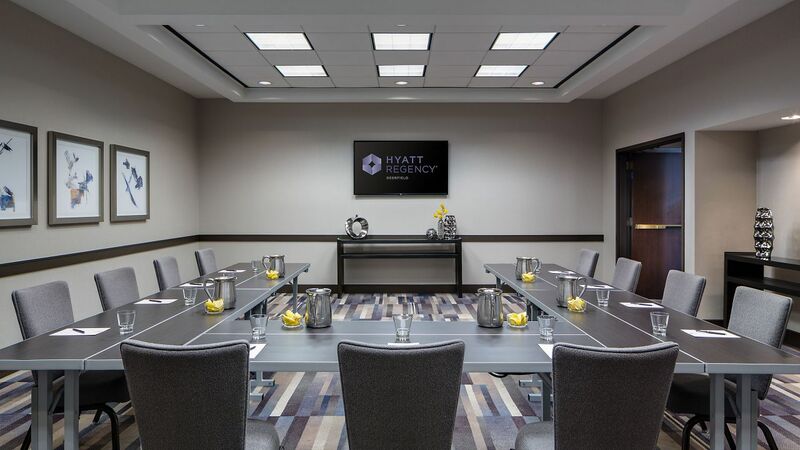 When looking for Chicago, Illinois, conference hotels, consider the Hyatt Regency Deerfield, featuring two executive style boardrooms with a flat screen television for presentations and high back leather chairs for comfort. "Very impressed with this hotel. Very clean (no smell of harsh detergents in the room). Very kind staff. Enjoyed the swimming pool, hot tub, and they even had a bonfire in the evening. If you are looking for Home away from Home, this would be the place. We were sorry to leave." 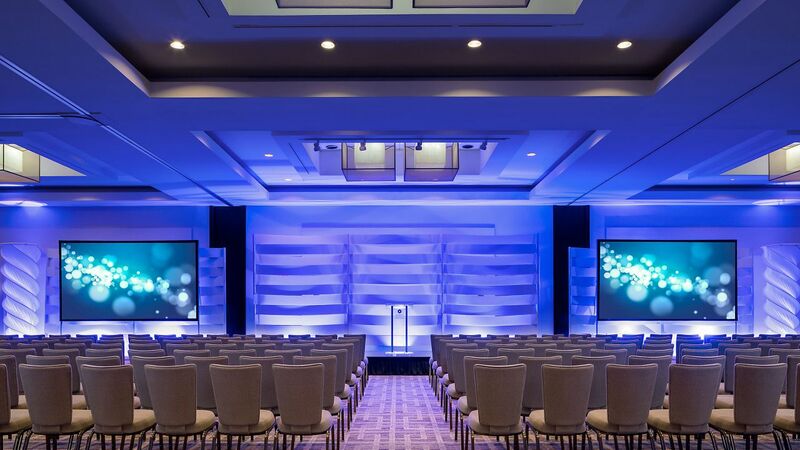 What else is happening at Hyatt Regency Deerfield?